We want you to be completely satisifed. "Mark was an AMAZING sales rep. I'm so happy that I came into Wheel City. He continued to ask my needs and made sure it was all about me. I would refer Wheel City to anyone!" 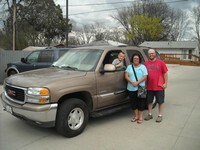 "We bought a vehicle about 2 years ago and started having issues. We came back and they worked with us to get something different. Dante is awesome! What a great experience. Thank you so much. Wheel City is the best!" 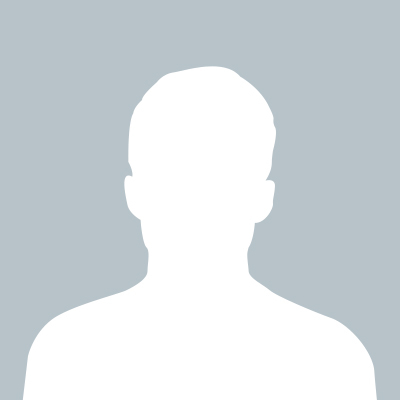 "Very friendly service and fast! We are pleased with the amount we got for our trade in. The process was virtually painless. The manager was so friendly. She made everything seem fast and friendly." "They spent the time to make sure I got into the right vehicle. They are great people! The salesman went over everything in such good detail. I am so excited to take the next step to financially start my life. Thank you Wheel City!" 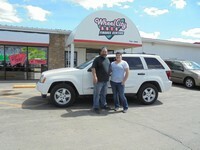 "I have been working with Wheel City since 2007, and I have bought 4 vehicles from them. I couldn't be happier! Fair prices, great customer service, and honorable. 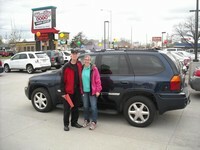 I would recommend them highly and I will be back when I need a new vehicle." We know sometimes bad things happen to good people. If you have been turned down for credit before, we are here to help. When others say NO... Wheel City Auto Finance Center says YES! No need to be nervous, our goal is to make your car buying experience a pleasure. We have the vehicles and the credit to get you back on track now and in the future. Honesty, Energy, Accountability, Respect and Trust (H.E.A.R.T.) are the basis on which we operate our business. Stop in to see our energetic and friendly staff at your closest Wheel City location. Choose and test drive a vehicle that fits your budget and needs. All of the Wheel City Auto Finance Center vehicles are backed by a 24-month, 24,000-mile warranty PLUS 18 month roadside assistance. 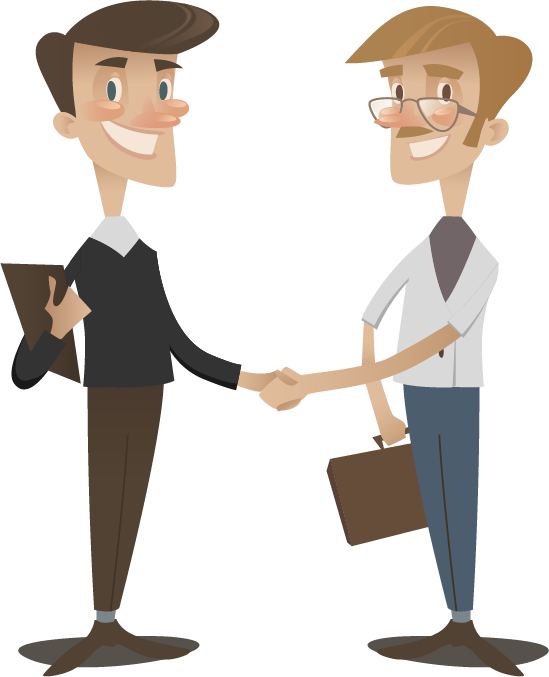 We also provide you with a "Like It or Return it Guarantee" to ensure your satisfaction. When you purchase a vehicle from Wheel City Auto Finance Center, you will leave our lot smiling; knowing that it's backed by a 24-month/24,000-mile warranty, 18-month roadside assistance and a 'Like It or Return It' guarantee! Will this vehicle loan help my credit? ALAC reports to the credit bureau every month. This gives you a good opportunity to help your credit rating. What happens if something goes wrong with the vehicle that I purchase? Wheel City Auto Finance Center offers a 24 month/24,000 mile Powertrain warranty as well as 18-month roadside assistance. See a finance specialist for details. Yes we do! In fact, we have a money back guarantee, see finance specialist for details. Is it OK for me to have my mechanic or someone else check out the vehicle? Yes! We encourage you to take any of our vehicles to a mechanic of your choice for inspection before you make a purchase. What if I don't see a vehicle that I like? We have new inventory arriving daily. 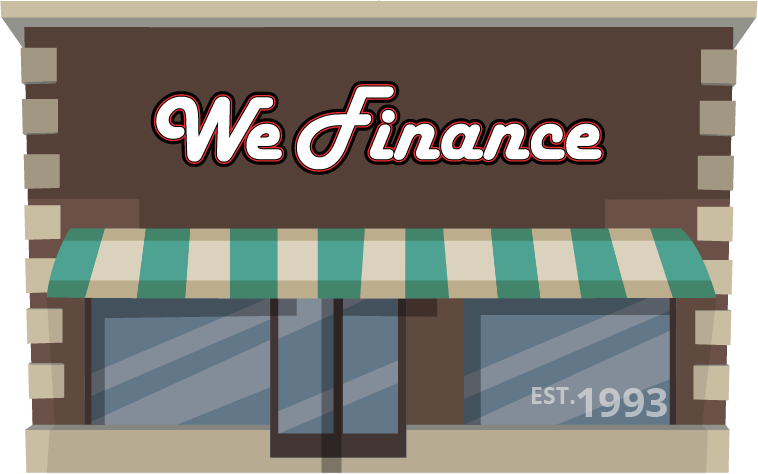 Just let us know what you are looking for and we will see how we can help you.